1 – Michigan is No. 4. Our state ranks fourth nationally in the number of clean energy jobs. The state holds the spot based on strong hiring for electric vehicle production and the solar industry supply chain, according to Environmental Entrepreneurs, a Chicago-based business organization that tracks job creation in the clean energy sector. The group says that in 2014, Michigan companies added 3,600 new jobs tied to clean energy projects. Nationwide, there were nearly 47,000 such jobs involving 170 projects. Michigan trailed Nevada, California and New York in the number of clean technology jobs created. The group is urging Congress to take up federal tax credits that support clean energy production. More than half of businesses surveyed by Environmental Entrepreneurs said they would likely increase investment levels if federal clean energy tax credits were extended. 2 – Information on how much energy your home uses may be an app away. DTE Energy, the Michigan electric utility, has announced a new venture called Powerley. It’s a joint project with Vectorform, a global design and technology firm. Powerley was announced earlier this month at the Mobile World Congress in Barcelona. The Powerley platform is designed to allow utility companies to present real-time energy consumption information to their customers. Customers using the app are able to track their energy consumption patterns, set goals, tackle energy-saving projects and compare usage with friends. DTE already has a real-time mobile application called DTE Insight. 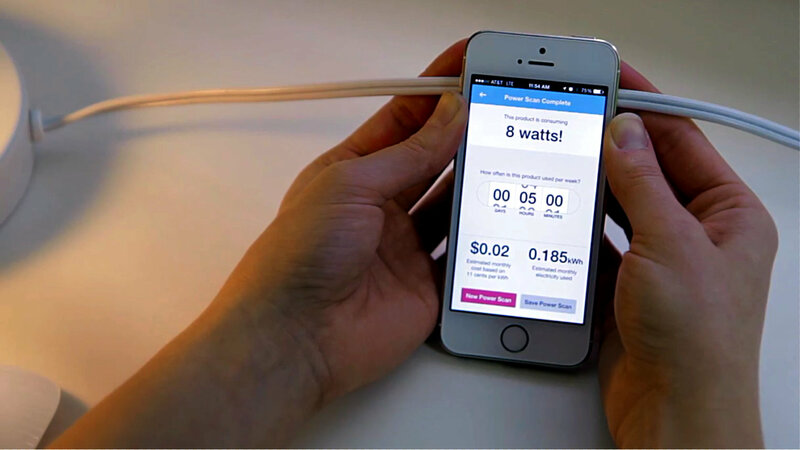 Powerly aims to take the technology to other utilities, using an advanced meter and energy bridge device. The app can be used with Android or Apple smartphones, and provides utility customers with complete, real-time breakdowns of their energy consumption. 3 – Much of Michigan’s biomass energy comes from the state’s almost 19 million acres of forest land. Biomass provided fuel for 35 percent of Michigan’s renewable net electricity generation in 2014. Those are some of latest statistics from new State Energy Profiles released by the U.S. Energy Information Administration. In 2013, Michigan had more underground natural gas storage capacity – 1.1 trillion cubic feet – than any other state in the nation. In 2014, Michigan’s three nuclear power plants, with four reactor units, provided 30 percent of the state’s net electricity generation. Michigan used coal for half of its net electricity generation in 2014. Much of our coal is brought by rail from Wyoming and Montana. Follow me @jeffkart on Twitter.